Grant & Eisenhofer P.A. and DRRT filed the lawsuit in Copenhagen on behalf of investors from 19 countries, asserting "fraud claims stemming from a massive Russian money-laundering scheme and multi-year cover-up by Denmark's largest bank and its senior leadership." The bank's share price halved in 2018 as the scandal unravelled and it replaced both its CEO and chairman. 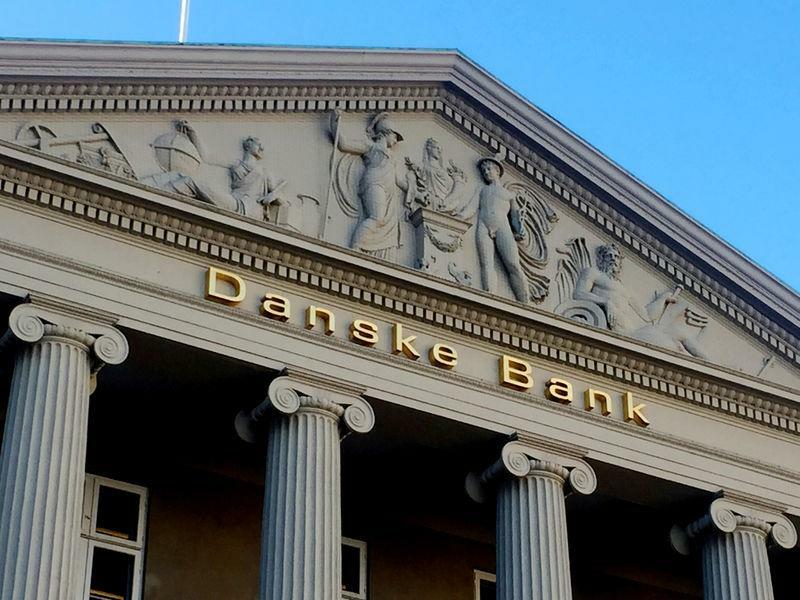 "It is our fundamental position that the bank has lived up to its information obligation," Danske's new chairman Karsten Dybvad told shareholders. "As such we don't find any basis for lawsuits or for a settlement."